All schools in England follow the National Curriculum and it sets out the subjects and content we must teach. The National Curriculum 2014 allows schools some flexibility. It enables teachers to plan to meet the needs and interests of our children preparing them for life in Modern Britain through becoming effective, life-long learners and successful happy citizens. It is our intention and aim to develop the skills that will help our learners to improve their own learning and performance and that will enable them to work well with others. Developing our pupils' physical skills, self-esteem and emotional well-being is a priority of all the staff at St Philip's. We encourage children to recognise the importance of a healthy lifestyle and keeping themselves and others safe. It is important that we promote happy, effective relationships which are based on respect for themselves and others. It is important for our children to have a sense of identity, particularly when we are a multi-lingual, multi-cultural Voluntary Aided Church of England School. We teach the children knowledge and understanding of the spiritual, moral, social and cultural heritages of Britain's diverse society and of the local, national, European, Commonwealth and global dimensions of our pupils' live. Our children learn to understand and appreciate their own and different beliefs and cultures, and how these influence our communities. 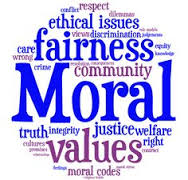 Our school community has mutual respect for our differing faiths and we ensure that the children learn about the differences between right and wrong, and that we also have responsibilities as well as rights. It is important for the children be prepared for life as a citizen in Modern Britain having traits such as resilience; aspiration; empathy; responsibility and respect. Spiritual development is the quest for individual identity and the search for meaning and purpose in our existence. It is associated with a dimension of life which is not necessarily experienced through the physical senses, but has much to do with feelings and emotions, and attitudes and beliefs. 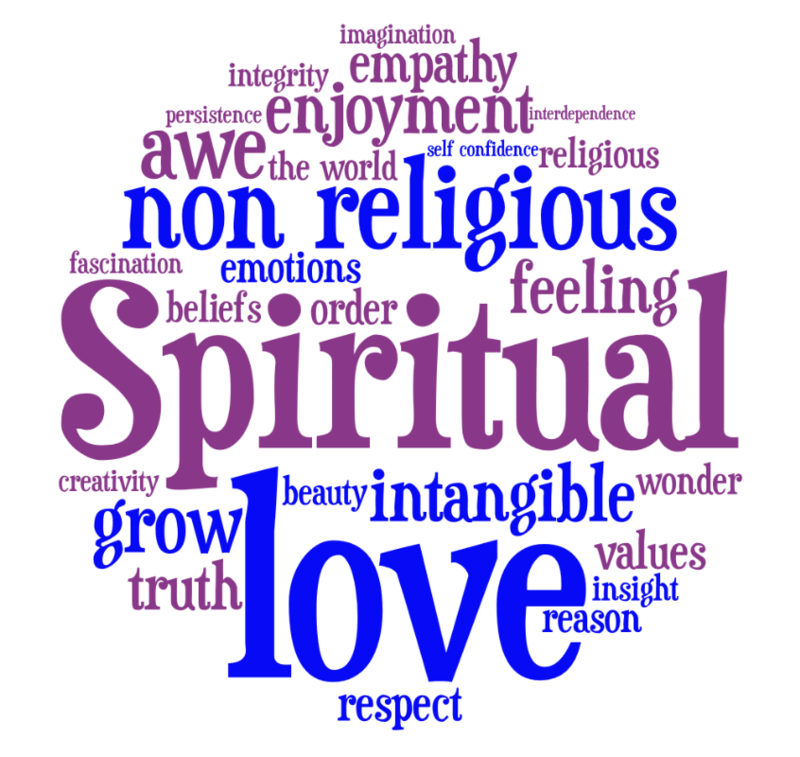 All areas of the curriculum contribute to pupils' spiritual development. As a school, we seek to promote a sense of awe and wonder through, for example, the creative arts and nature/science studies. As a church school, we place special emphasis on the specific teaching and beliefs of the Christian faith, both within the daily life of the school, through collective worship and through the curriculum. The school uses the‘Blackburn Diocese and The North Lancashire Methodist District agreed Syllabus’ to assist delivery of the Religious Education curriculum. Acquiring a knowledge and understanding of what is right and wrong is central to moral development. It is the basis upon which our pupils develop the ability to make judgments about how to behave and it is the standpoint from which they consider the actions of others in society in general. The system of rules and codes of behaviour established in our school is an important early introduction to issues of fairness for all and to the consequences of operating outside the accepted rule system. Our pupils are encouraged to understand the need for a common code and to follow it from conviction rather than because of consequences or sanctions. Moral development, based on Christian principles, enables our pupils to become increasingly responsible for their own actions and behaviour. 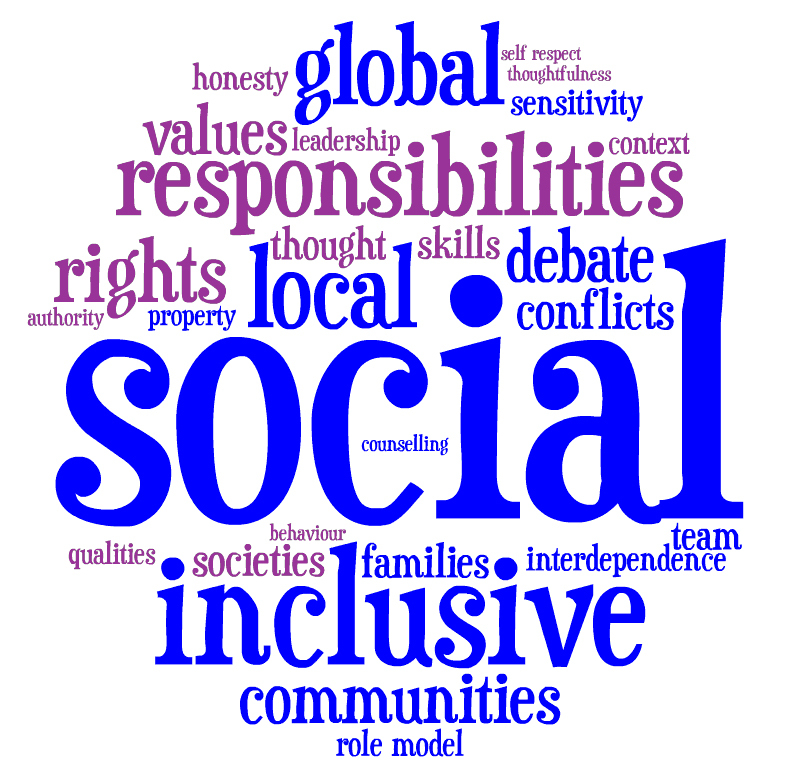 Social development is the development of abilities and qualities that pupils need to acquire if they are to play a full and active part in society. It also relates to the growth of knowledge and understanding of society in all its aspects. St Philip’s CE Primary School provides a suitable environment for promoting social development within a Christian context. Our pupils learn to lead, to use their initiative and to use individual skills and strengths when working together towards a common goal. The ability to be led, to support others and to recognise the different skills of other group members is developed when our children are working co-operatively and caring for others. Cultural development is the development of knowledge and understanding of differing cultural beliefs, customs and traditions. It is an increasing appreciation of the systems of values and attitudes which form the basis of identity and cohesion within societies and groups. At the heart of cultural development lies the necessity to develop a sense of personal identity whilst at the same time acquiring awareness, understanding and tolerance regarding the cultural traditions of others. In order to make provision for cultural development existing knowledge, interests and experiences are strengthened and then built upon further. In this way our pupils gain a deeper understanding of their own culture and the factors which influence it and they gain a broader understanding of other cultures and cultural influences. 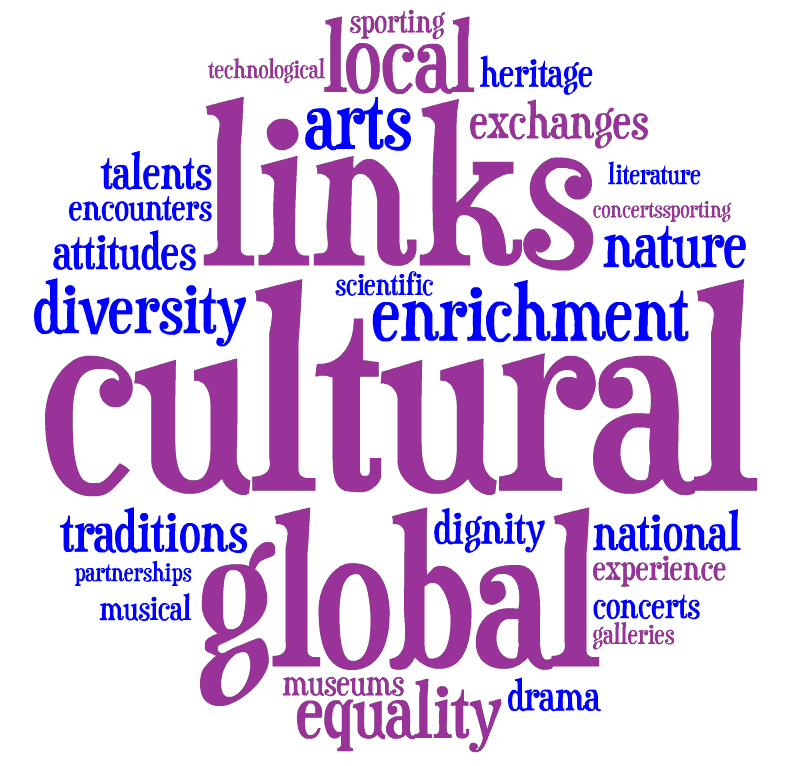 All areas of the curriculum are used to promote and develop cultural awareness, although art, music, dance, drama and MFL are those used the more frequently.